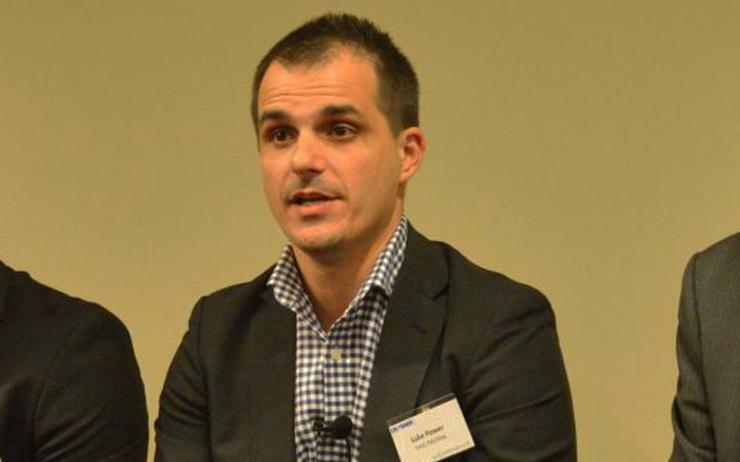 McAfee’s channel sales director for Australia and New Zealand, Luke Power, has left his role after almost three years and taken a new role as Cisco’s regional manager for NSW. A McAfee spokesperson confirmed Power had left the cyber security vendor and according to Power's LinkedIn Profile, he started in his new role with Cisco in June. Power had made a name for himself in the local channel during his time at McAfee, first as the cyber security software vendor’s channel sales director in the local market – a role he stepped into in late 2014, and saw him responsible for creating an A/NZ channel and alliances strategic plan. In 2015, he also took on the role of Inside Sales director for Australia and New Zealand for the company during its operation under the Intel Security brand. The Intel Security Inside Sales role played an integral part in helping the company build new business with existing and prospective customers, and had an emphasis on developing strong business relationships with Intel Security business partners, distributors, resellers and end-users. In his new role as NSW regional manager for Cisco, Power has taken on a number of responsibilities, including achieving revenue targets on sales through the company’s distribution partners and selected national partners. He has also been tasked with influencing and developing ongoing relationships within the distributor network and selected partners, and taking ownership of distribution operations across the entire A/NZ business. ARN understands that McAfee is yet to appoint a replacement for Power. However, it is understood that McAfee’s Sydney-based channel account manager, Adam Boreham, has taken up some of the channel-focused duties left open amid Power’s absence. Power’s departure from the cyber security vendor came roughly two months after Intel spun-off its majority ownership of its Intel Security Group (ISG) business unit to private investment firm TPG, creating an independent company using the group’s historical name, McAfee. It is unknown whether Power’s departure is related to the Intel Security spin-off and subsequent rebranding.